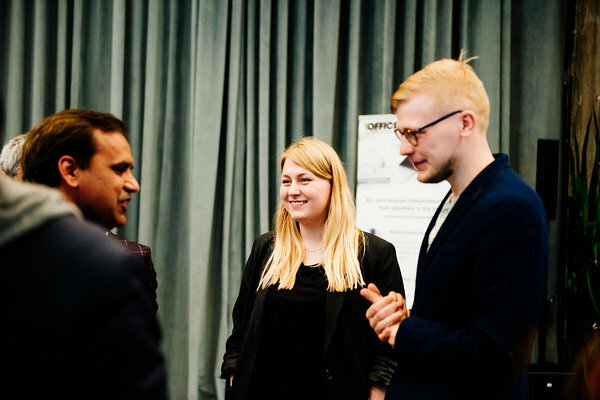 This January, the Startup Estonia team together with the community of startup founders who have relocated to Estonia to build their startups, celebrated the first anniversary and the success of the Startup Visa programme. And we are only getting started! It is incredible to witness so much interest in our programme and it is showing no signs of slowing down - as of today we have received close to 500 applications already from 50+ countries around the world and the numbers are increasing every week! 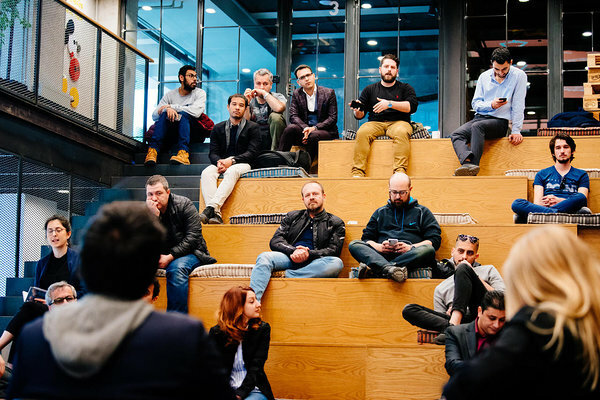 Because of that, our team is focused on meeting with startup founders from all over the world to get to know them and introduce the possibilities of the Estonian Startup Visa and the country’s supportive startup ecosystem. Apply for the Estonian Startup Visa HERE! We are also participating in many more events in Estonia and other countries! Follow us on Startup Estonia’s Facebook, Twitter and Instagram to be up to date with our plans, and let’s meet up! 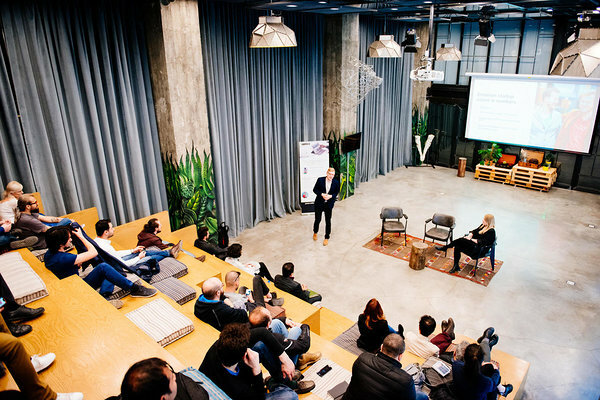 PS: Here’s a little overview of some amazing people sharing their experience with the Startup Visa programme and living in Estonia (Life in Estonia, 2018).